One topic about our RV seldom discussed in-depth is the RV waste valves. You know what I mean, the valves you open when it’s time to empty the RV holding tanks. We don’t really think about them much, you just hope they work okay when it’s time to use them. But what happens when one of the waste valves breaks or starts to leak? What do you do now? 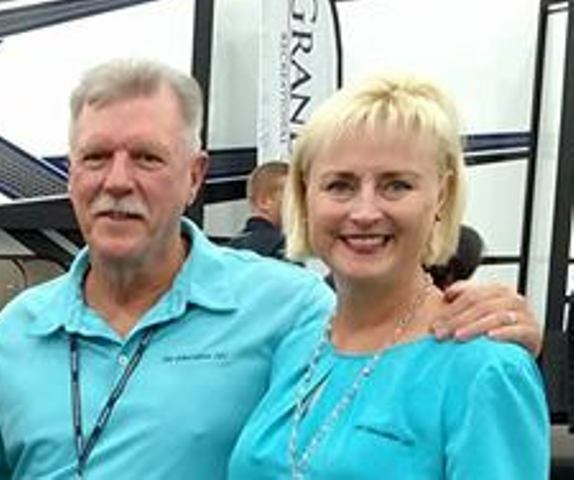 If it’s a serious problem, like a blown out tire damaging the entire holding tank plumbing system, it’s probably best left to an RV repair shop. 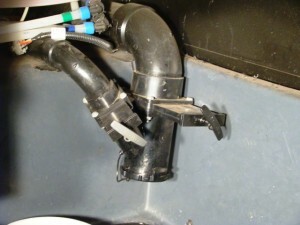 But, there are some simple things the RV owner can do to maintain or repair the RV waste valves too. That’s what I want to demonstrate today. Some things you can do maintain the RV waste valves, and help prevent other problems from occurring. 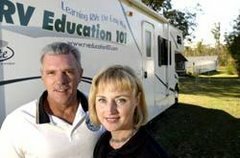 For the ‘Do it Yourselfers’ out there it’s not that difficult to repair or even replace a damaged or leaking RV waste valve. Sit back, relax and learn everything you need to know about your RV waste valves.